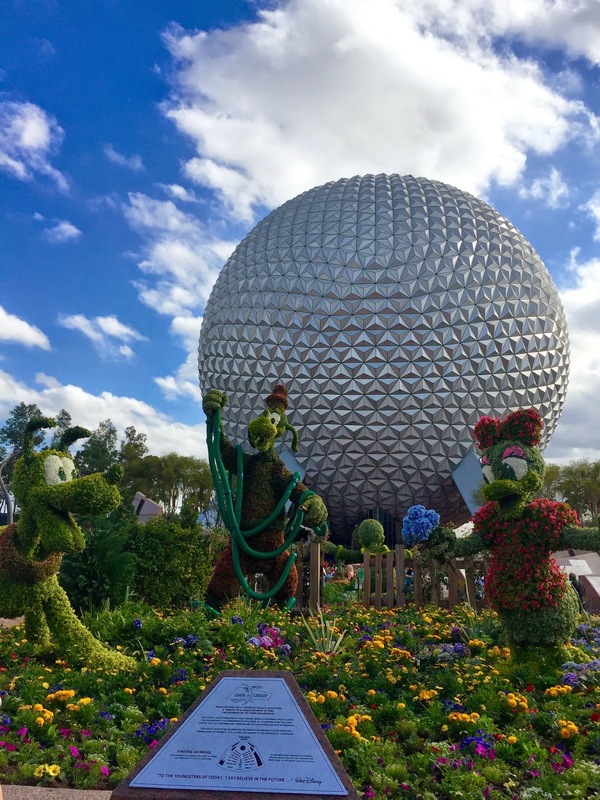 My favorite Epcot event of the year started last week - the Epcot Flower and Garden Festival. 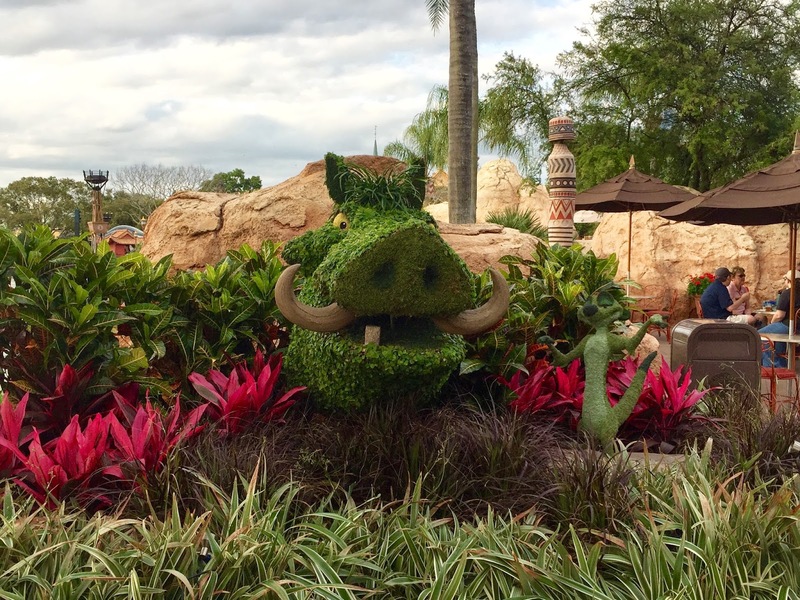 The weather in FL has been gloomy, so when we woke up on Sunday to an absolutely beautiful day, I decided it was time for a quick visit to Epcot. 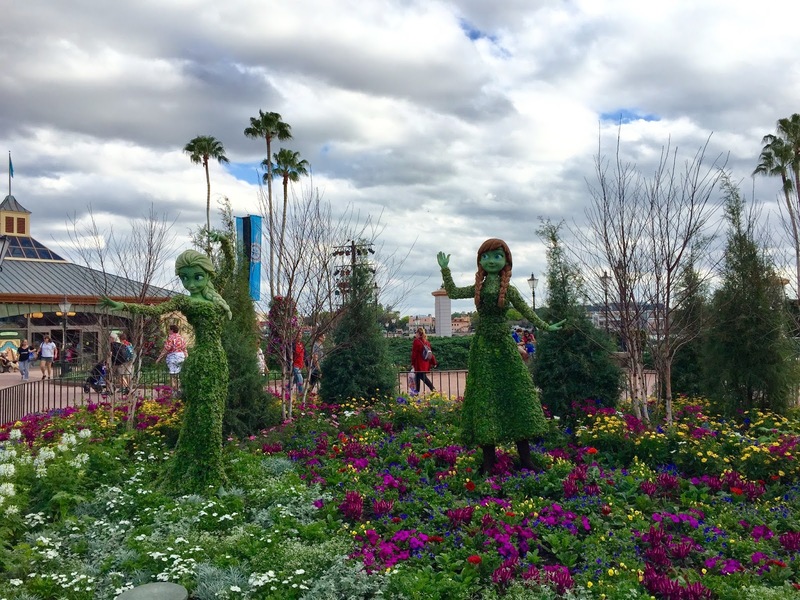 I love going to the Flower and Garden multiple times over the course of the festival, it is awesome watching all of the different topiary's and displays flourish over the two month span. The festival will last through May 17th. There are too many displays to put in one post so here is part 1 of many!